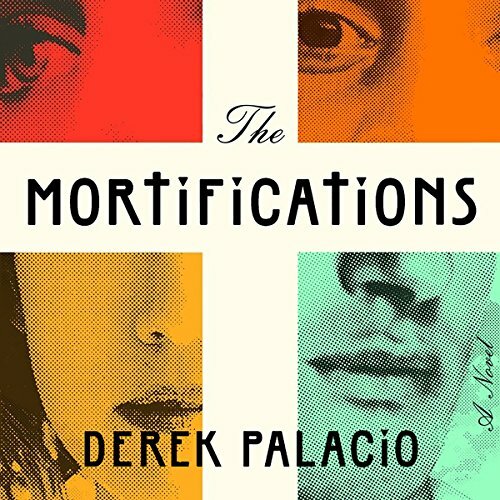 Showing results by author "Derek Palacio"
In 1980 a rural Cuban family is torn apart during the Mariel Boatlift. Uxbal Encarnación - father, husband, political insurgent - refuses to leave behind the revolutionary ideals and lush tomato farms of his sun-soaked homeland. His wife, Soledad, takes young Isabel and Ulises hostage and flees with them to America, leaving behind Uxbal for the promise of a better life.